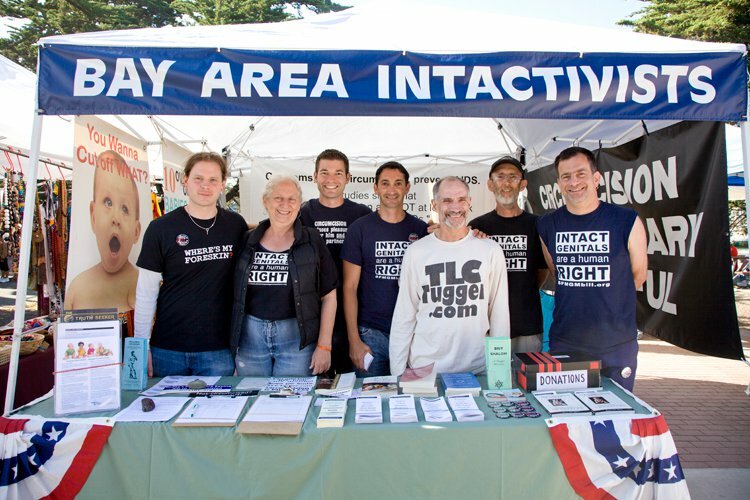 Bay Area Intactivists joined the many families celebrating the 4th of July at the Berkeley Marina yesterday to spread awareness of the human right to genital integrity. As always, we couldn't have done it without the support of our amazing, intactivist volunteers. A special thanks to all of the wonderful parents who stopped by our booth to let us know that they kept their babies whole. Intact is definitely in!